Welcome to Forest Dental. 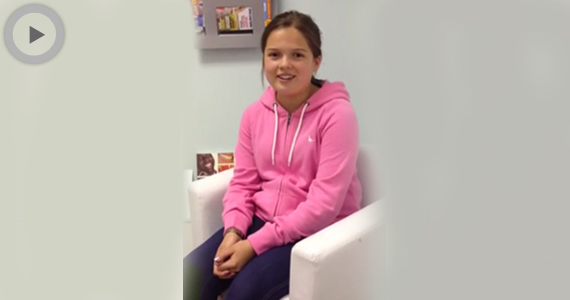 We are a small, long-established family dentist in Loughton, Essex. 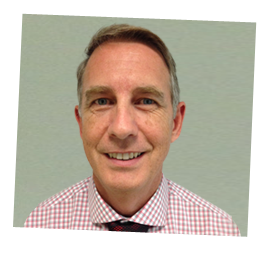 We focus on preventative dentistry, stopping problems before they start, and when they do arise we aim to fix issues and keep them fixed, so that patients are not caught in an endless circle of dentistry for recurrent problems. Our full services include general, restorative and cosmetic dentistry. 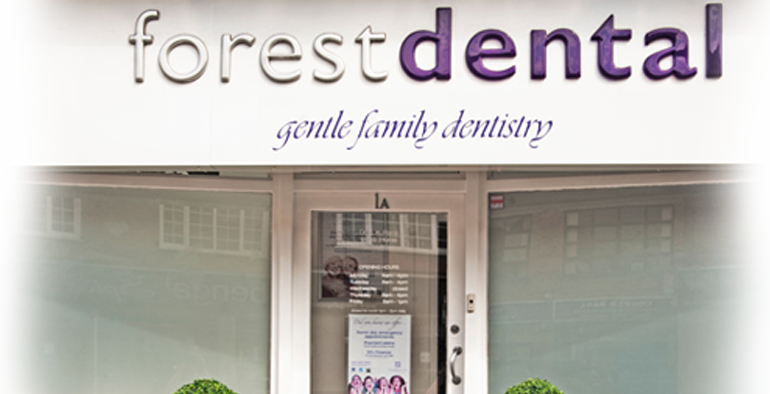 Your dentist in Loughton, Dr Sab Rana, prides herself on offering gentle family dentistry. Her ethos of putting the needs of her patients first is shared by the whole team, who offer comfortable and innovative treatment to patients of all ages. 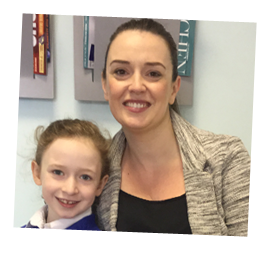 We see patients from the age of 6 months upwards, and have generations of the same families coming to us for dental treatment. 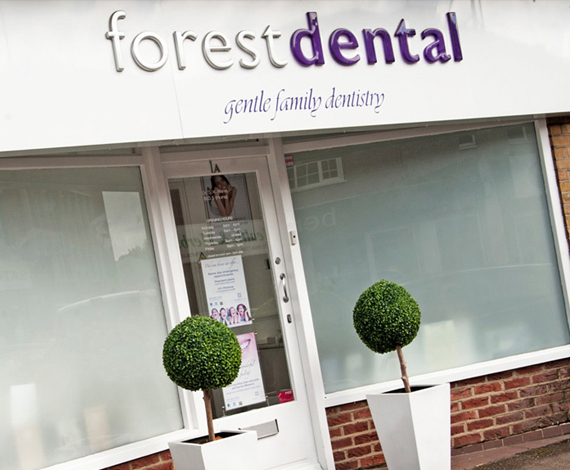 Forest Dental Practice uses the latest technologies and techniques and the team are focused on continually improving their skills and knowledge to provide you with the best treatment available. We know that many patients can be nervous about visiting the dentist, which is why we are focused on offering a friendly, warm and relaxed service to help put you at ease. 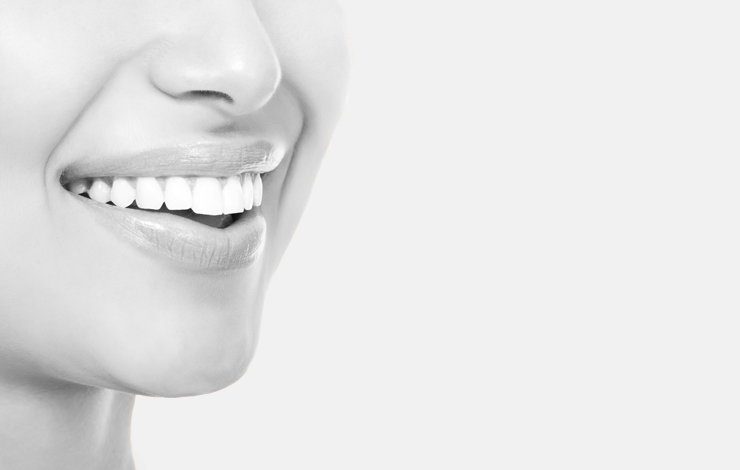 Dental techniques have advanced greatly in recent years, and we embrace the very latest developments to give patients a pain-free experience. Our Healozone machine enables us to treat tooth decay in children and adults without the need for drilling (the sound of the drill is one of the main sources of dental phobia). We also have an early diagnoses machine that uses lasers to diagnose decay in the very early stages, meaning it can be quickly and easily treated. 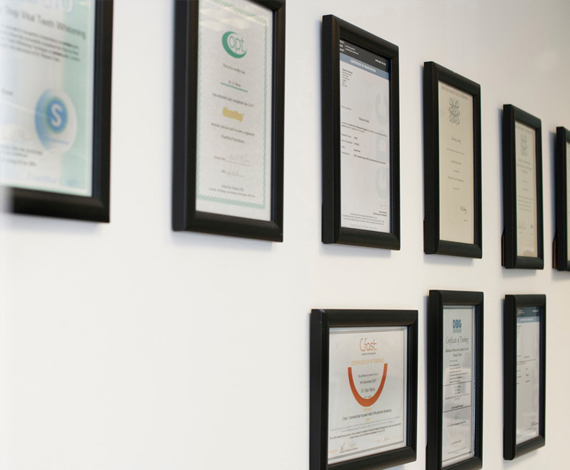 We believe that our high quality of service, investment in new technologies and our whole team's genuine interest in the welfare of all of our patients are our defining features makes stand out from other dental practices. 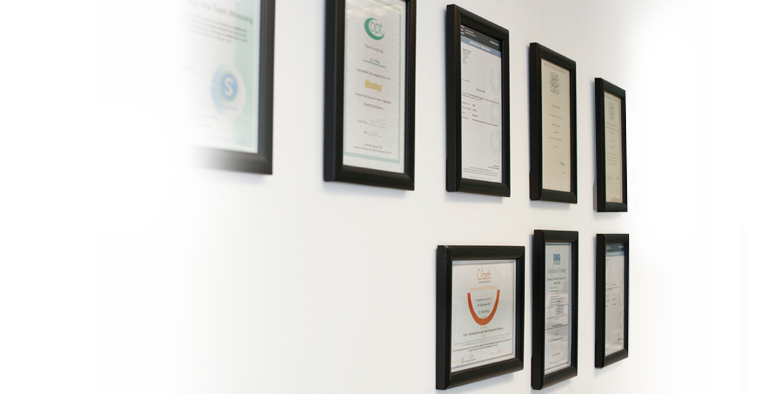 We are totally committed to quality, and the costs of treatment reflect the value of the time taken and the skill of our dentist, as well as the quality of materials used. We offer Dental Membership Plans and 0% finance subject to status to help you spread the cost of dental treatment. 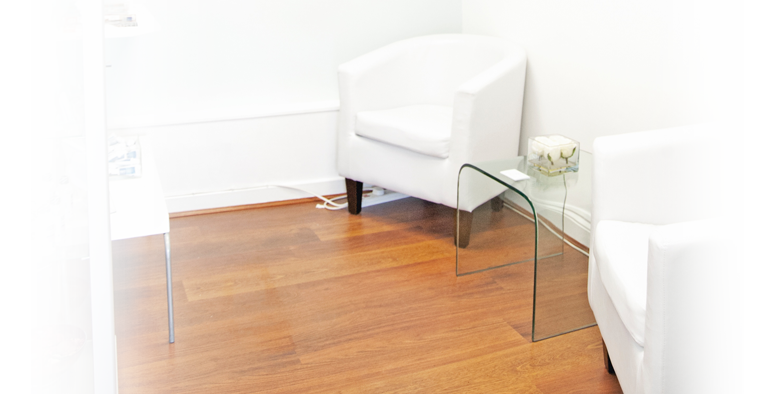 For more information or to book your first appointment, contact the practice today. I am a pensioner and I have been a patient of Dr Sab Rana for about 12 years. 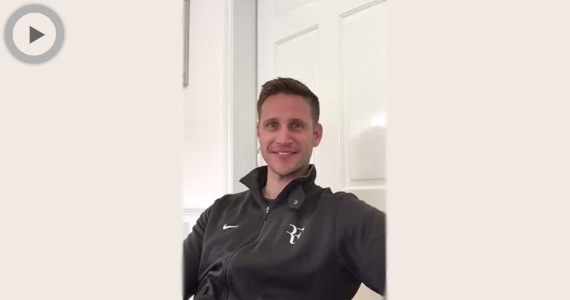 During the early part of this relationship Sab carried out extensive rectification work on my teeth, because the work carried out by my previous dentist had not been adequate. Never in Sab's surgery chair have I ever had cause to be apprehensive - she has always ensured that I have not suffered pain. In addition, I have never had to ask her to redo anything that she has done. Sab, assisted by her able nurse, gets everything right first time every time. It is obvious that Sab loves her chosen career. 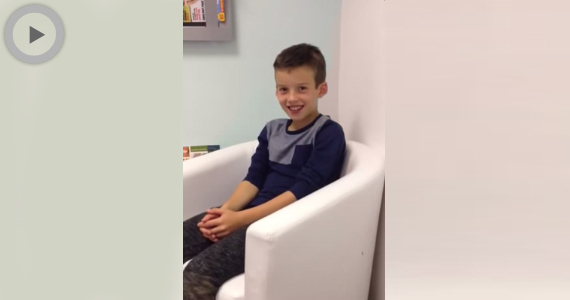 You will never find a better, more caring dentist. I can wholeheartedly recommend Sab and her team at Forest Dental - definitely the best dentist I have ever had! 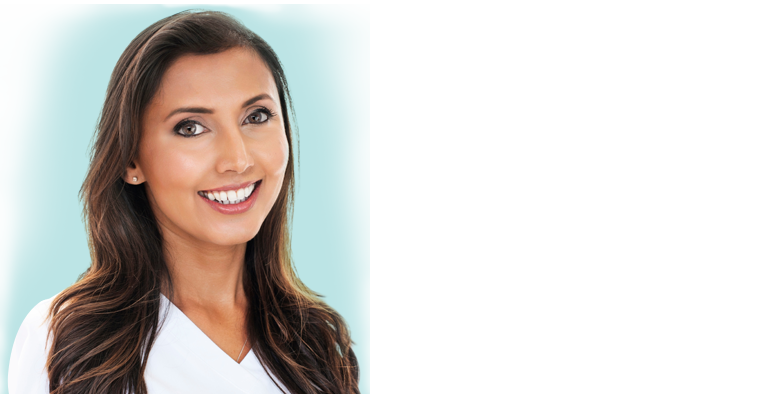 Professional, caring and dedicated to your health and well being - you know you have found a dentist you can rely on and trust. That's why I have been a regular client for the past ten years! I wasn't looking forward to my dental work, but I ended up being delighted at the outcome. I had delayed the work for a couple of years, and now wish I had acted straight away. Immediately Sab made me feel very comfortable, and explained very clearly exactly what would happen in a reassuring 'step by step' manner. Throughout the procedure, which was completely painless, she consistently checked to see if I was OK and gave useful updates. 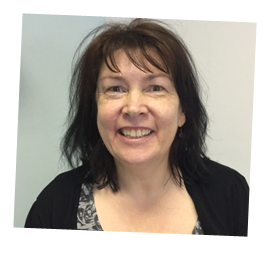 Sab's manner was both friendly and extremely professional, and I would definitely encourage anyone considering any dental work to get it done straight away at the Forest Dental Practice. I definitely feel that the overall quality of my experience and dental work was excellent. I have been a patient of Dr Sab Rana since she started at Forest Dental. As a dentist she is up to date, professional but friendly. More than that she is empathetic and caring and is absolutely brilliant managing my nervousness. My teeth are healthy and I feel her preventative ethos and treatments has saved many a more invasive treatment. 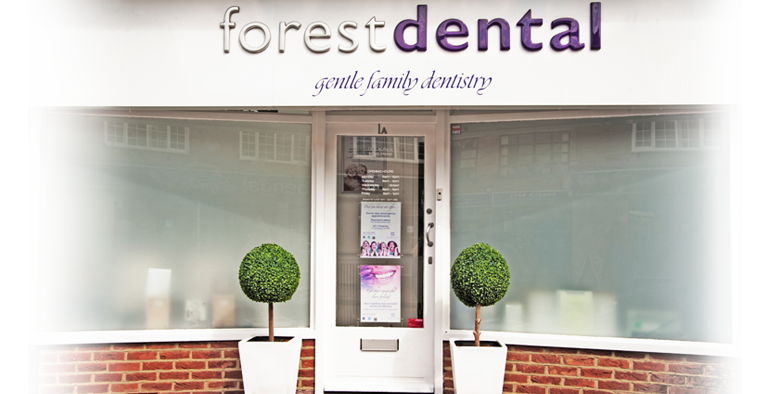 I would unreservedly recommend Forest Dental Practice to anyone looking for a caring, gentle dentist. I have personally been a client of Dr Rana's for 8 years now and cannot praise her work highly enough. I have had extensive cosmetic work which I am very pleased with. I also have to mention that I now bring my two young daughters to her. She is very patient with the children, especially my very shy 4 yr old. 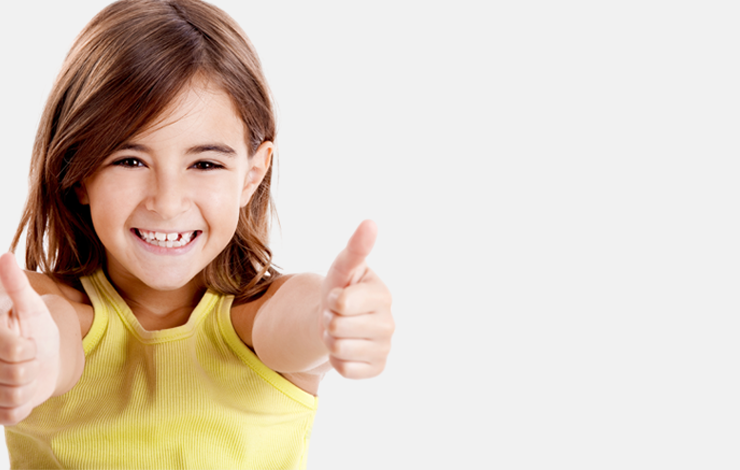 She creates a very friendly and non-threatening atmosphere for the children, and I would highly recommend her and her practice to anyone looking for a great family dentist.